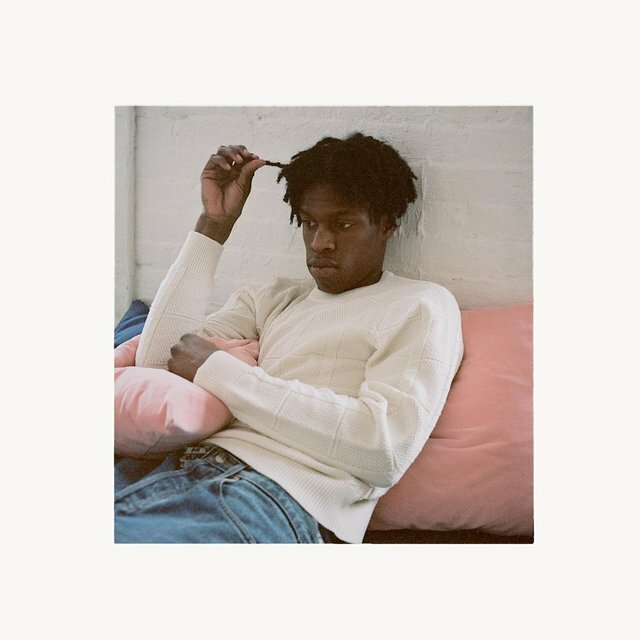 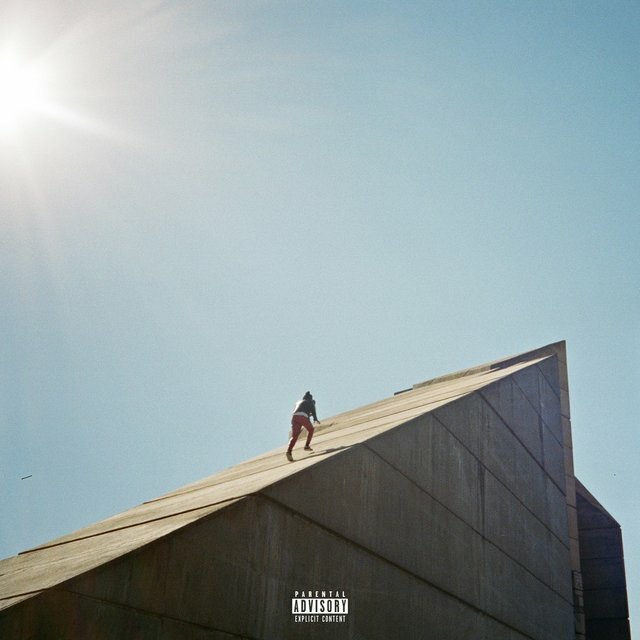 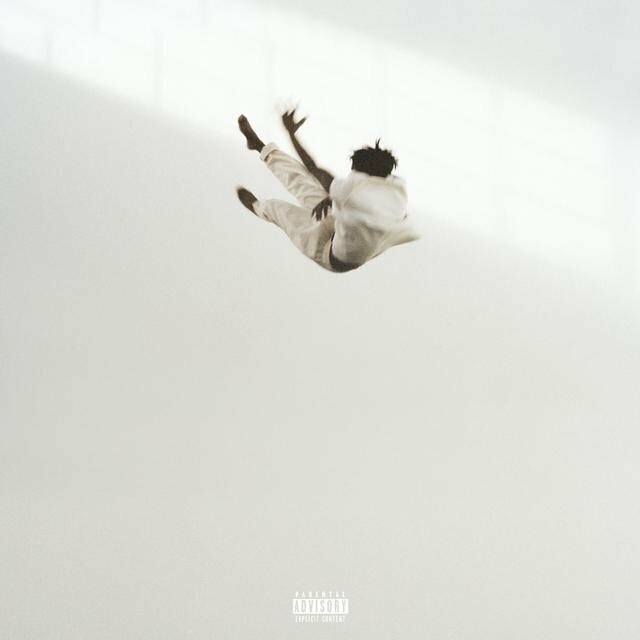 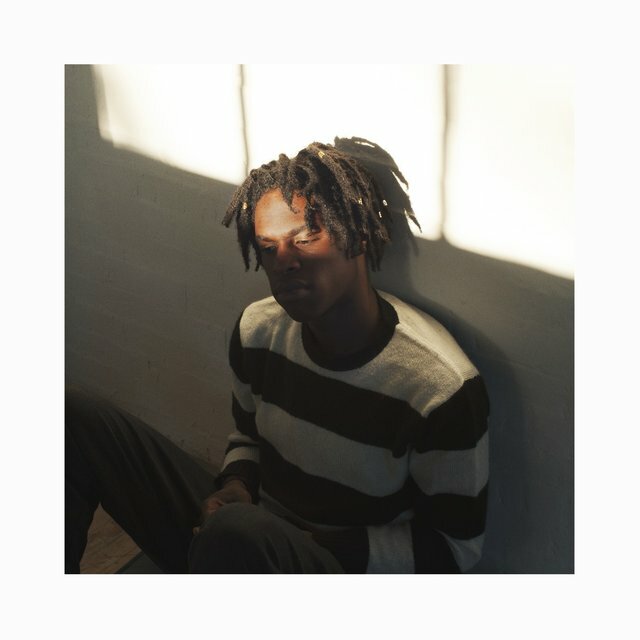 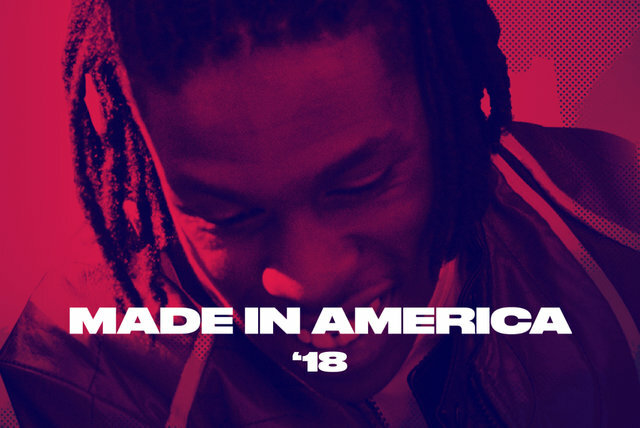 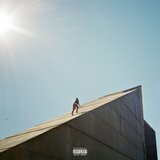 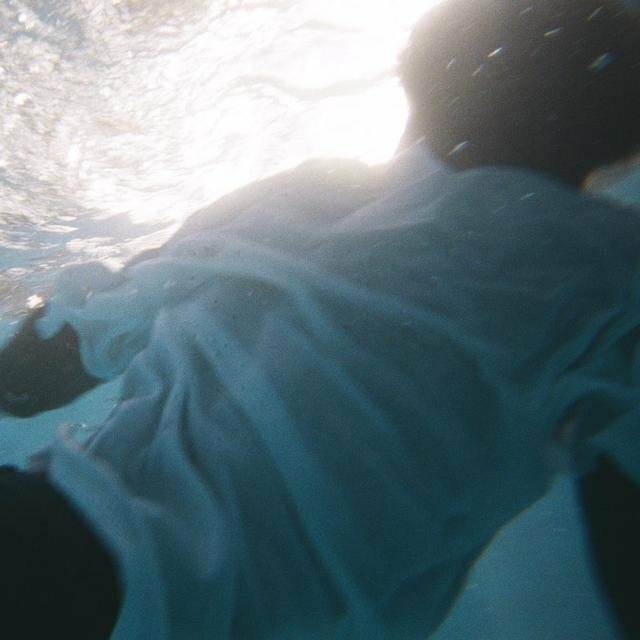 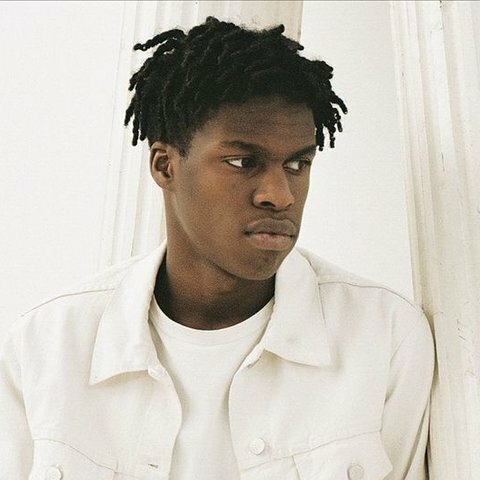 With a captivating and intimate approach to songwriting, Canadian R&B singer/songwriter Daniel Caesar broke through in 2017 with several collaborative singles from his debut album Freudian. 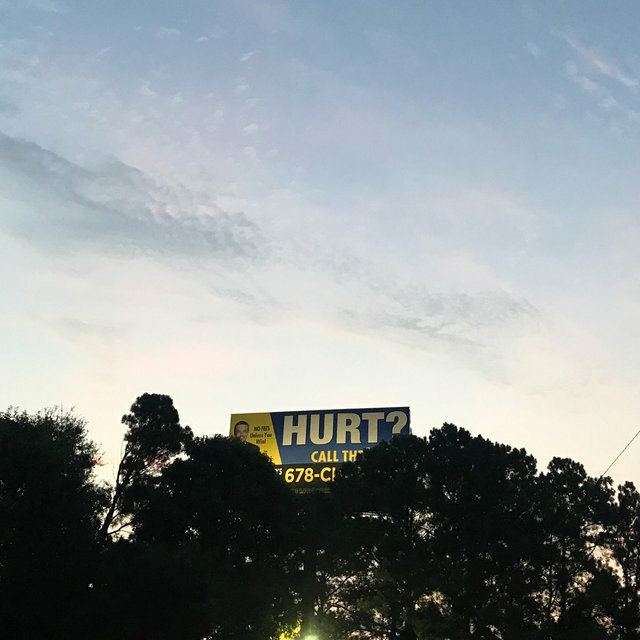 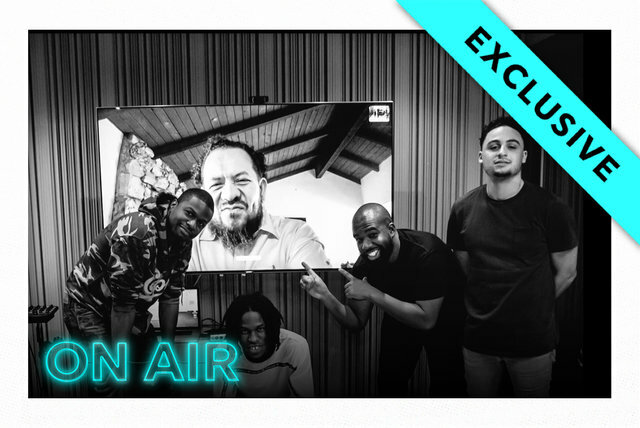 Duets with peers like H.E.R. 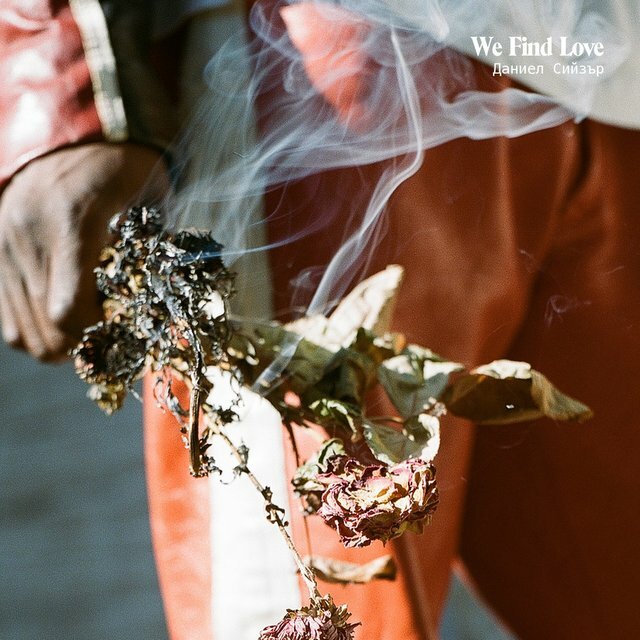 and Kali Uchis were streamed in hundreds of million times, and even brought Caesar Juno awards, multiple Grammy nominations in 2018, and a win at the next year's Grammys for Best R&B Performance.